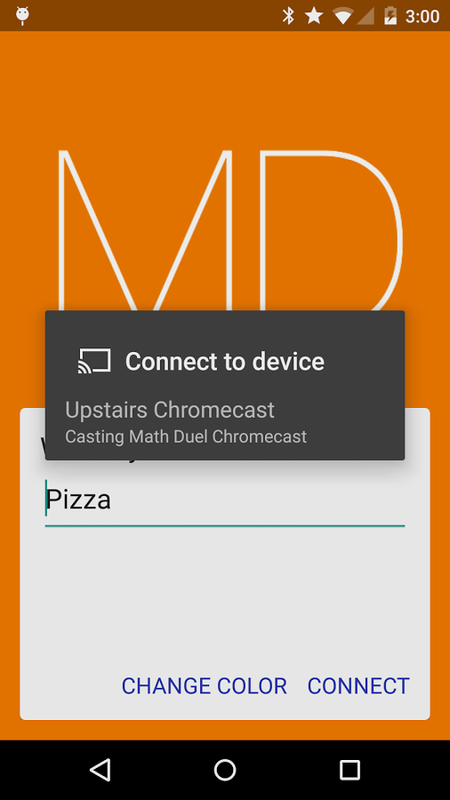 Math Duel for Chromecast is a multiplayer mathematics battle game that pits players against each other to solve math equations. 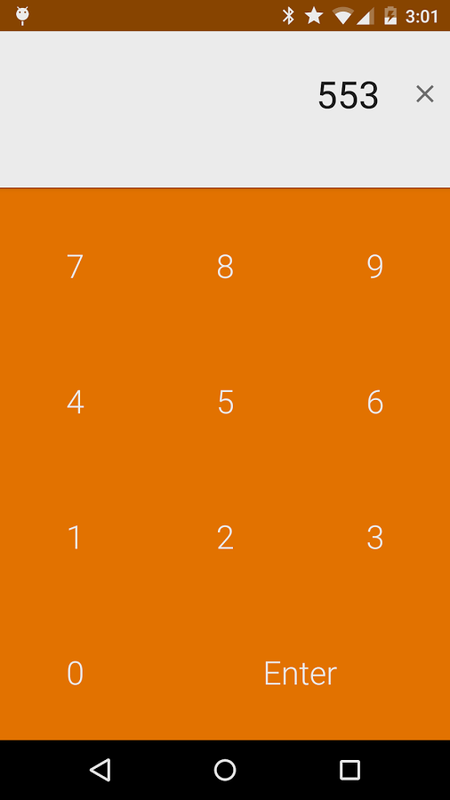 Get into the game app, enter the names of the players and everything it’s ready for a math battle. Simple has that! The first player to score 10.000 points wins! If you do love maths, don’t miss this app!